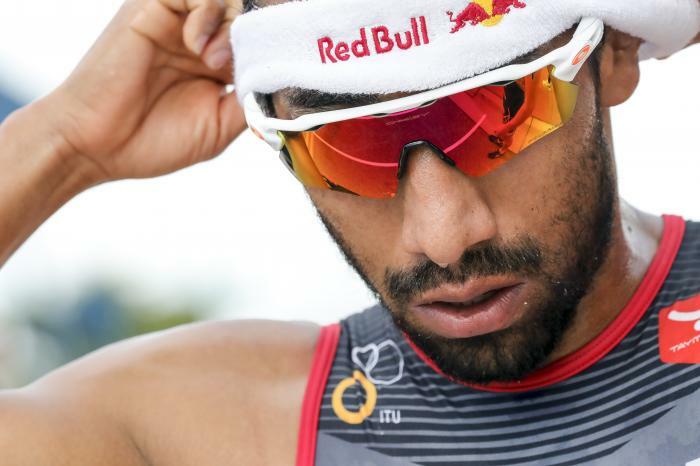 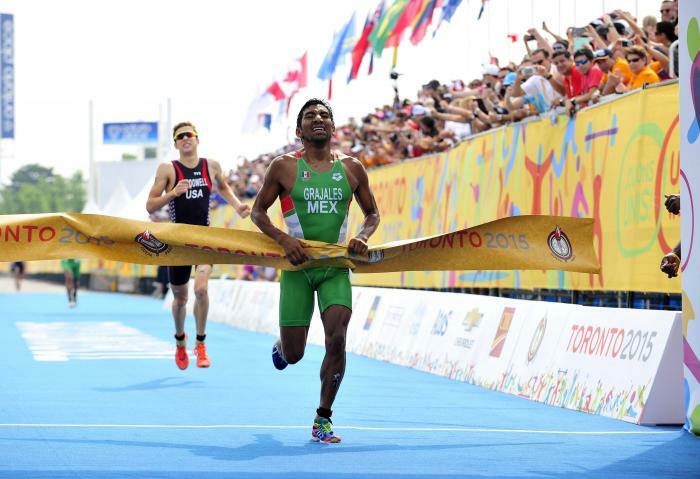 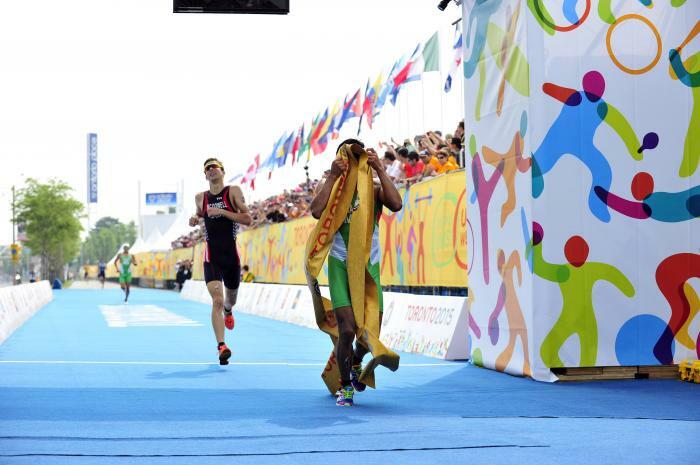 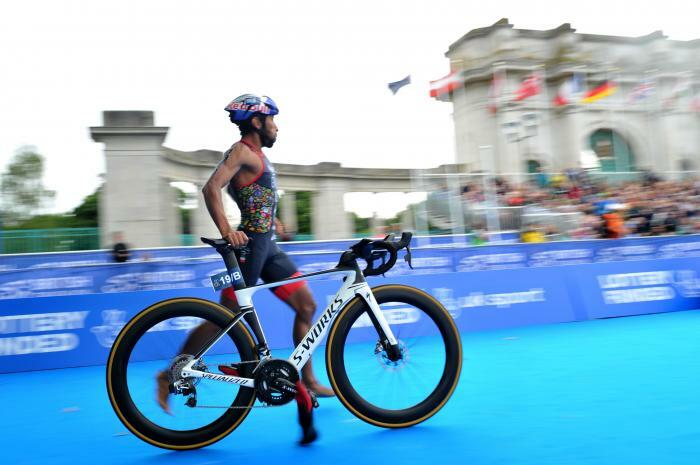 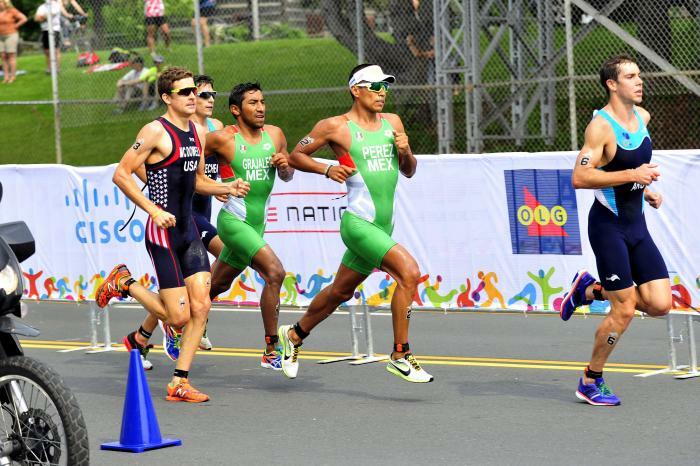 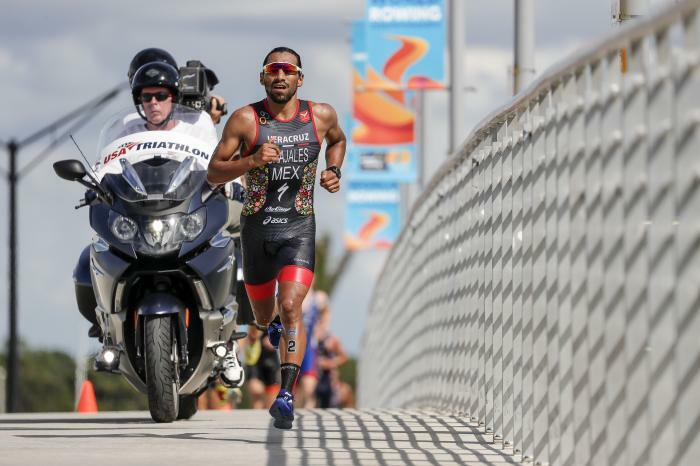 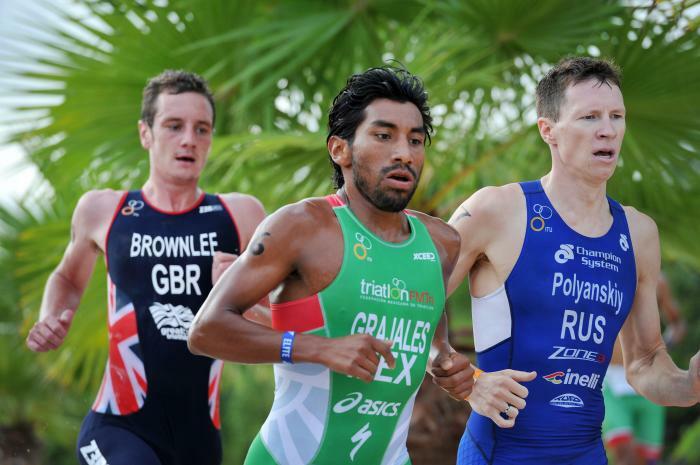 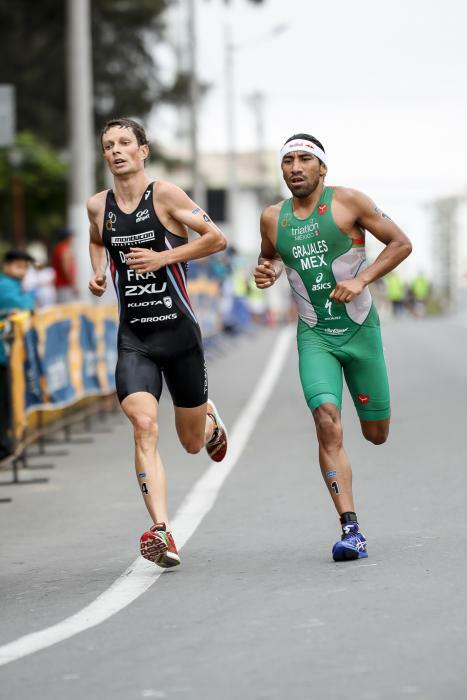 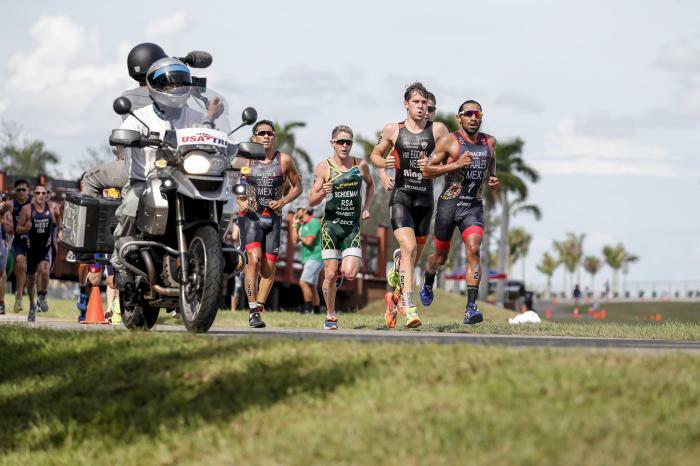 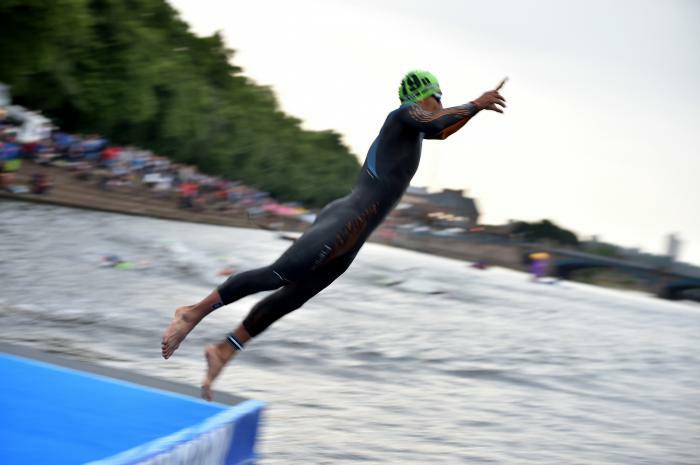 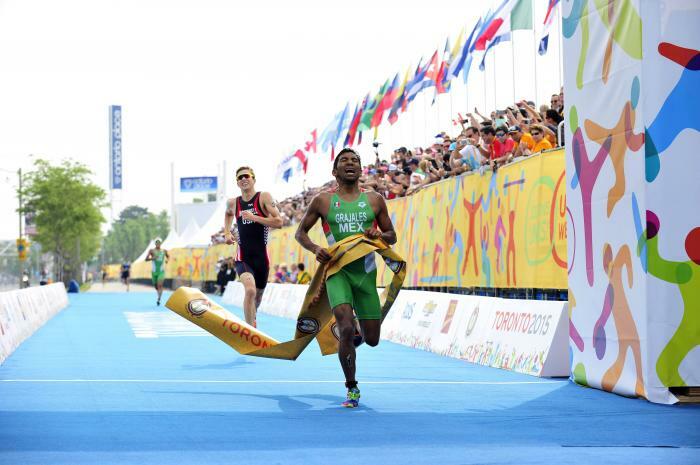 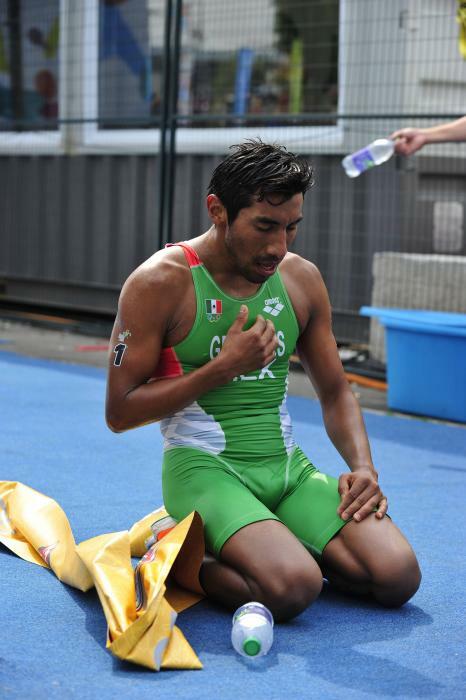 Crisanto took up triathlon at the young age of nine. 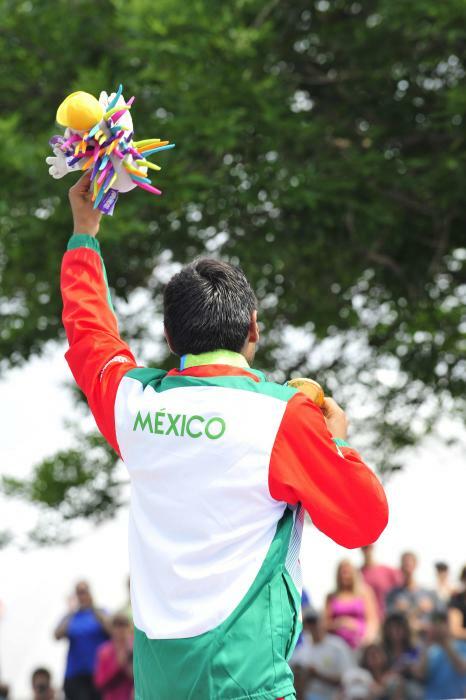 He also served as the flag bearer for Mexico at the 2011 Pan American Games and won the Mexican National Sports Award in 2015. 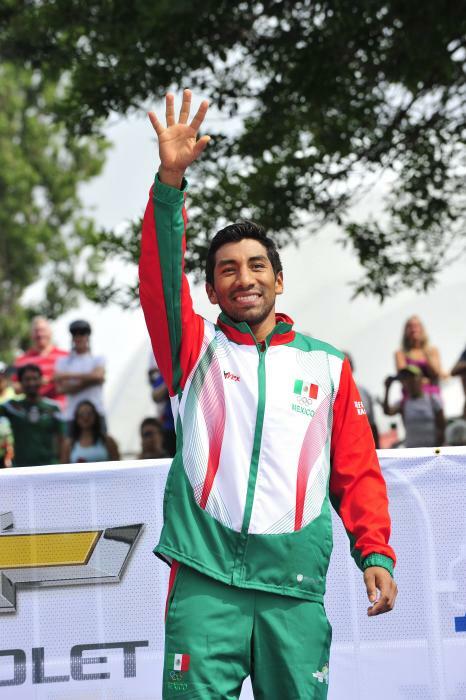 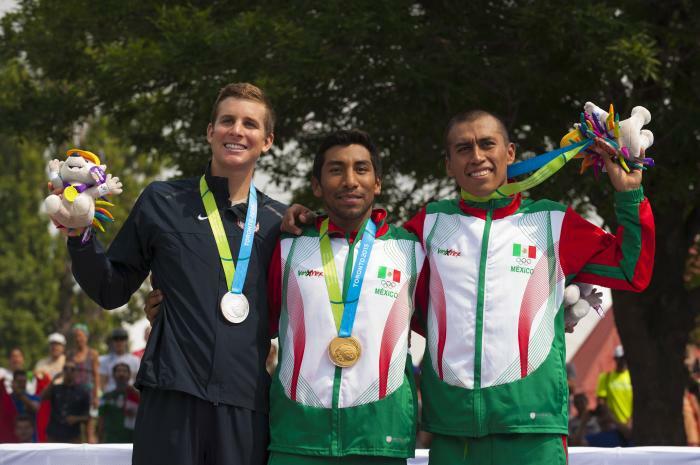 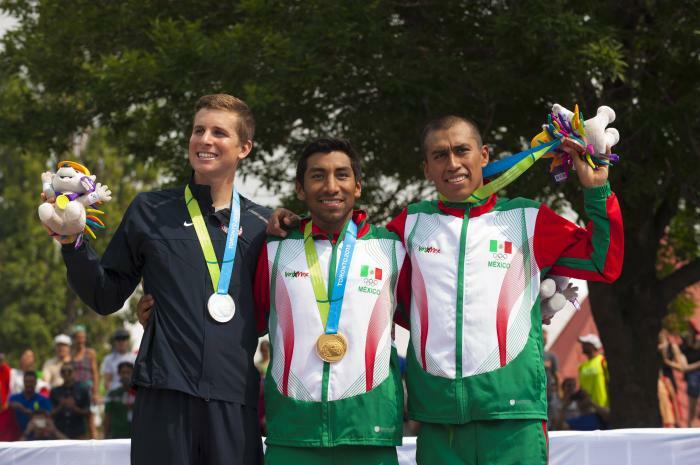 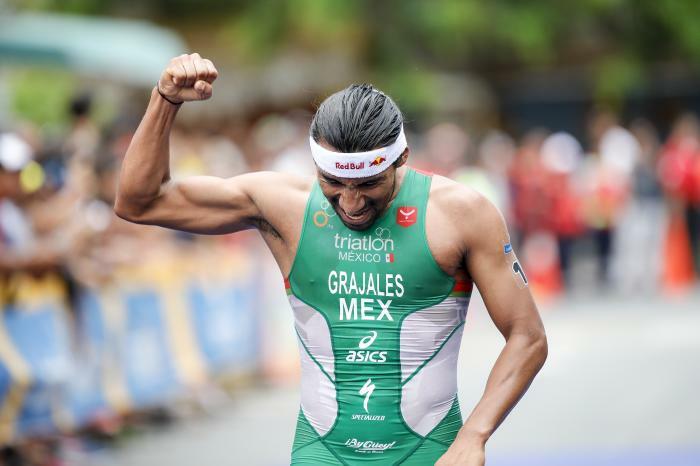 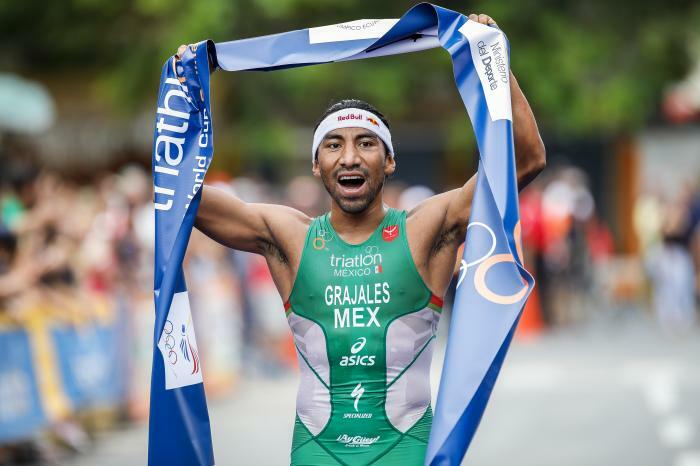 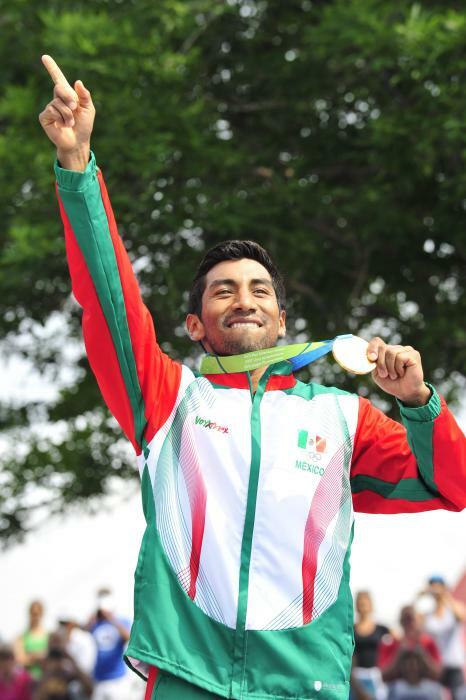 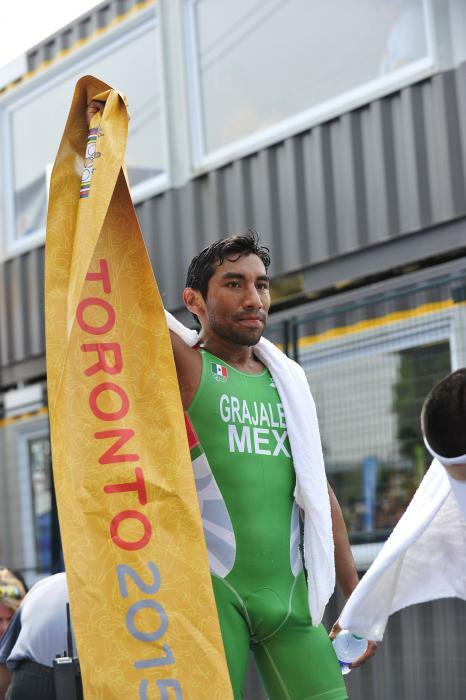 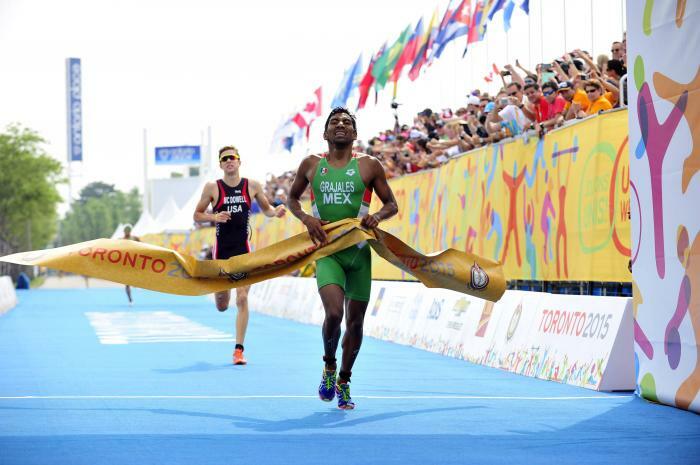 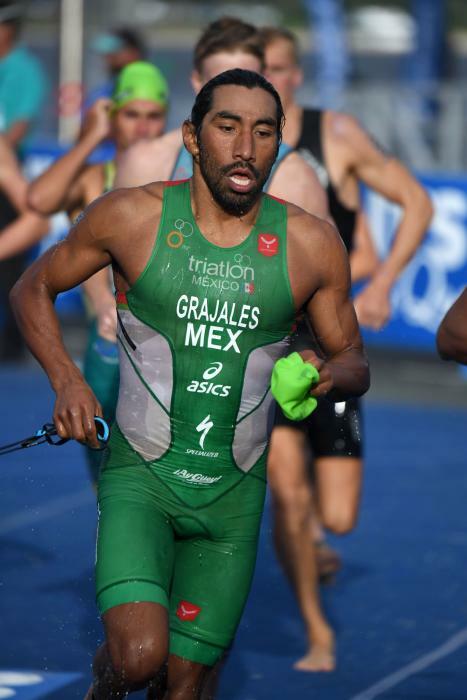 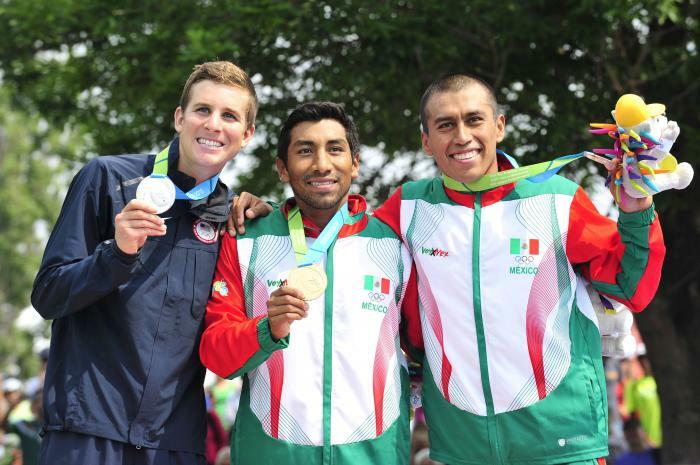 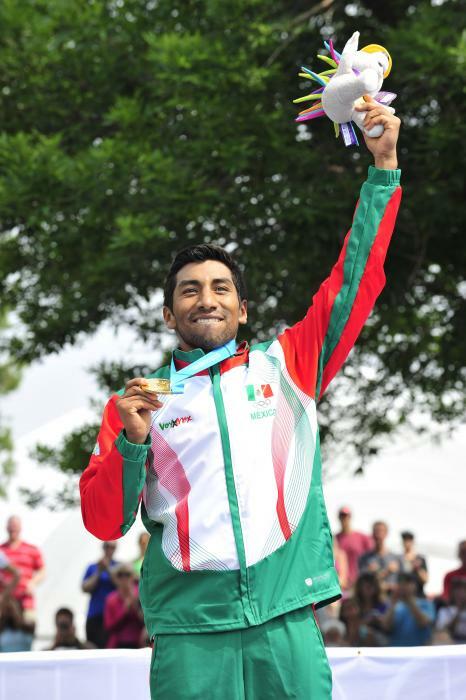 The Mexican triathlete Crisanto won gold medals at the 2014 Central American and Caribbean Games and 2015 Pan American Games. 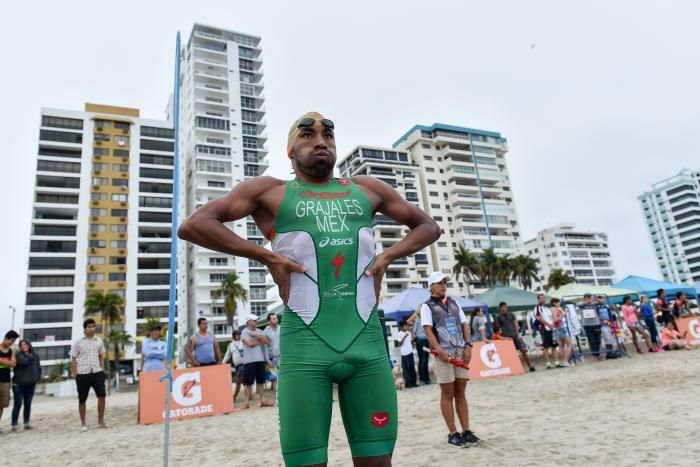 He placed 28th at the 2012 Olympics and 12th at the 2016 Rio Games. 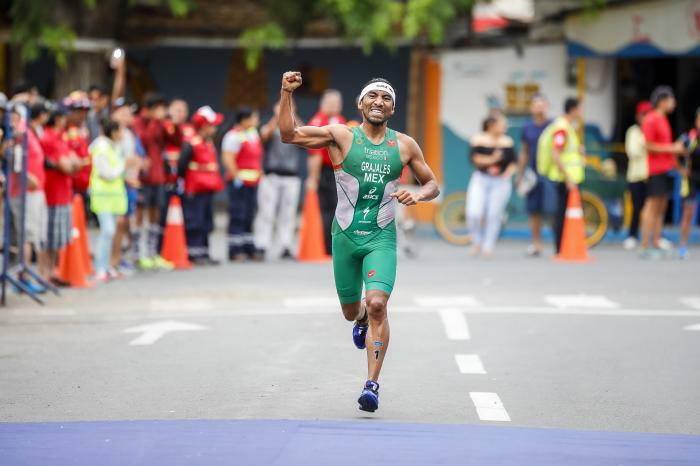 Since then, 2017 has brought a number of great performances consistently during the season. 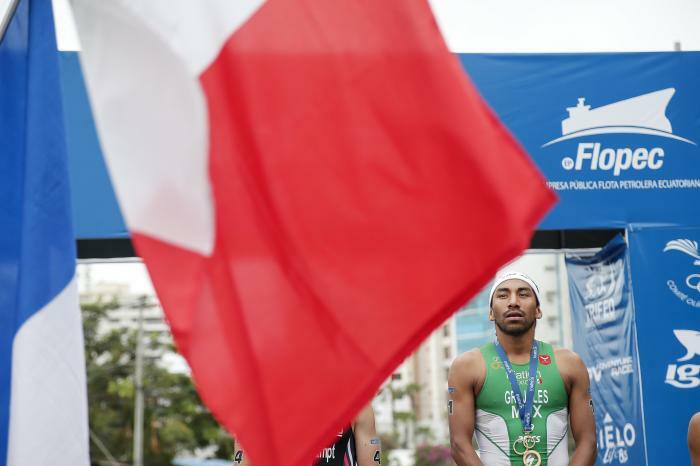 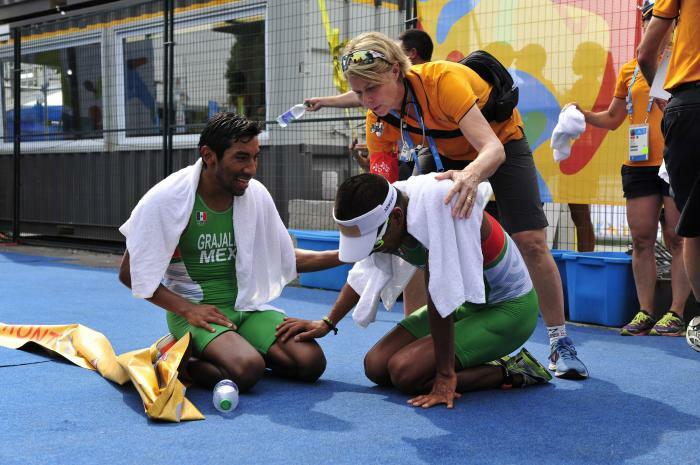 - 12th place at the 2016 Rio de Janeiro Olympic Games. 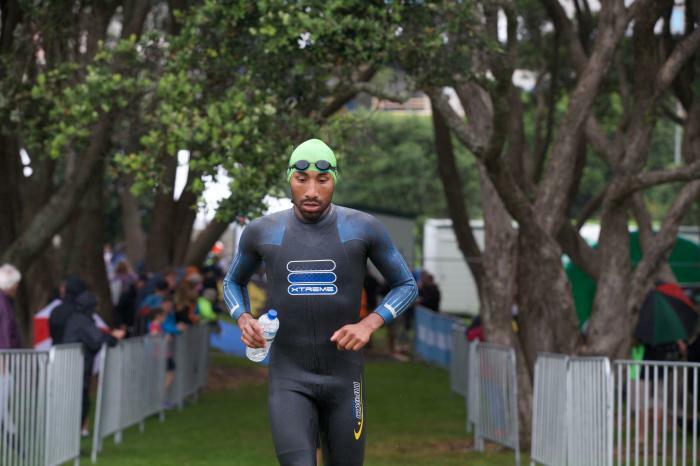 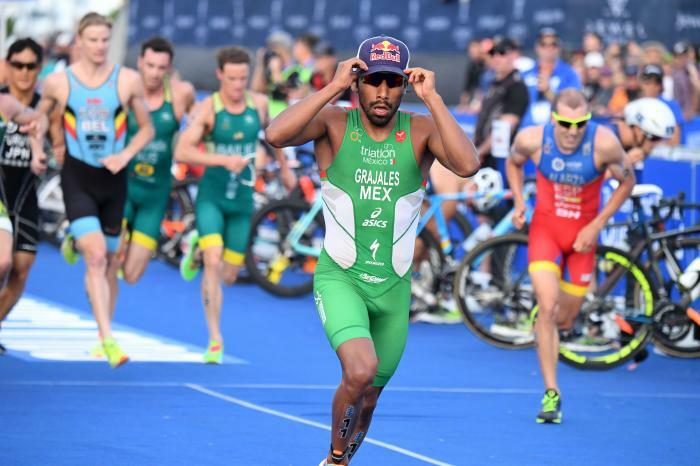 In the second stop on the 2017 ITU World Cup calendar, the elites head to Australia to compete in the 2017 Mooloolaba ITU World Cup. 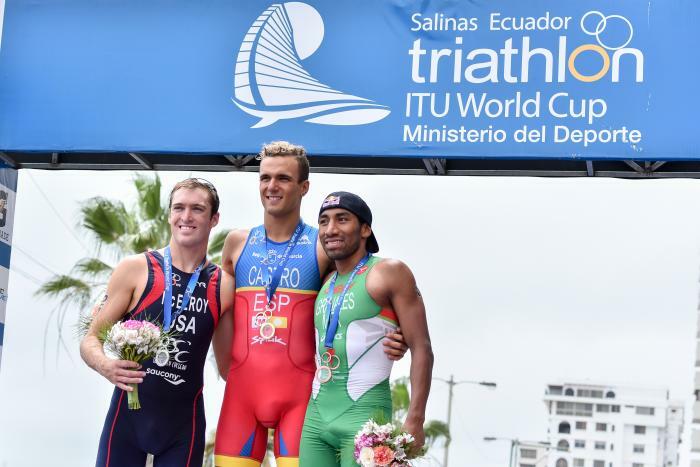 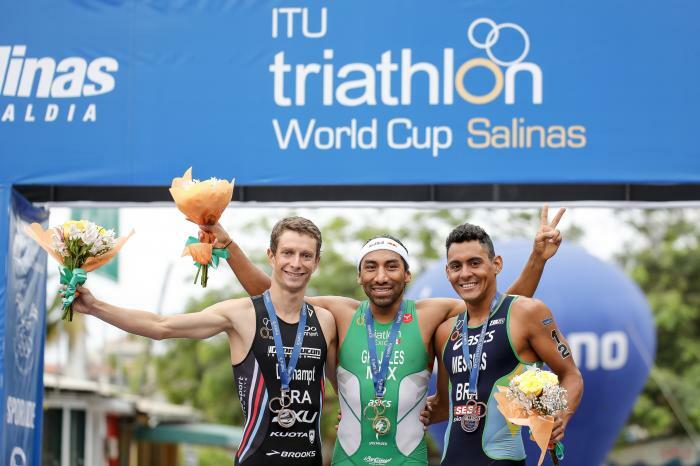 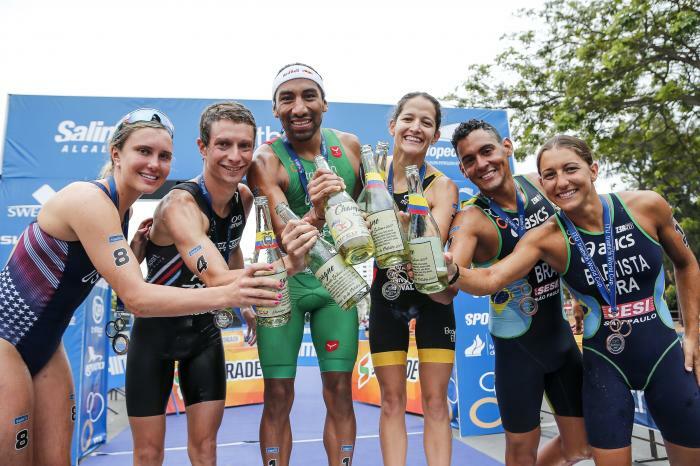 It was a day of firsts at the 2016 Salinas ITU World Cup as USA's Kirsten Kasper and Spainard David Castro Fajardo captured their very first World Cup titles in the debut event in Ecuador on Sunday. 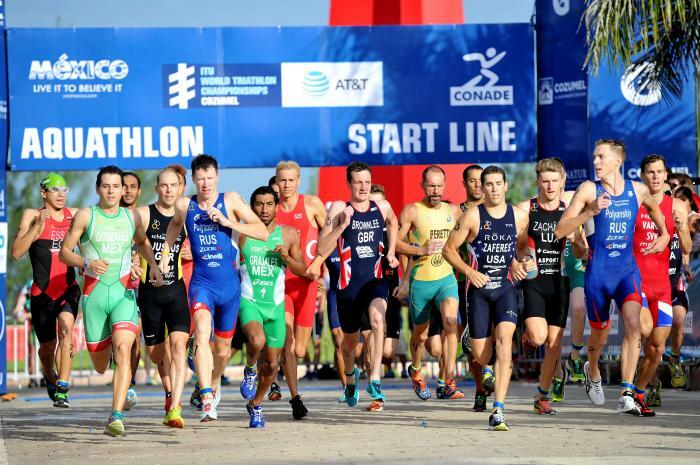 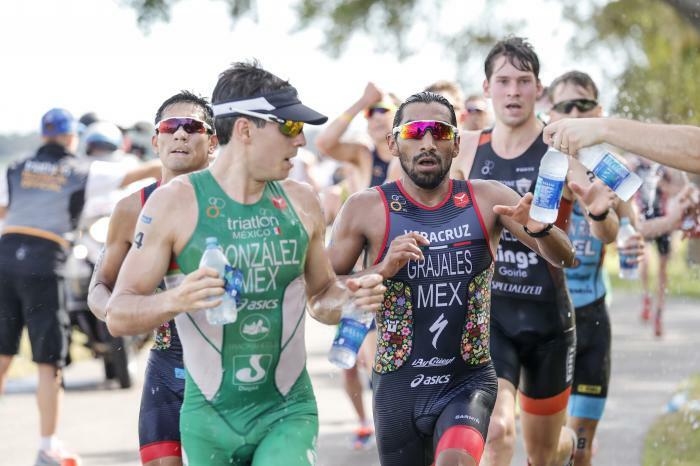 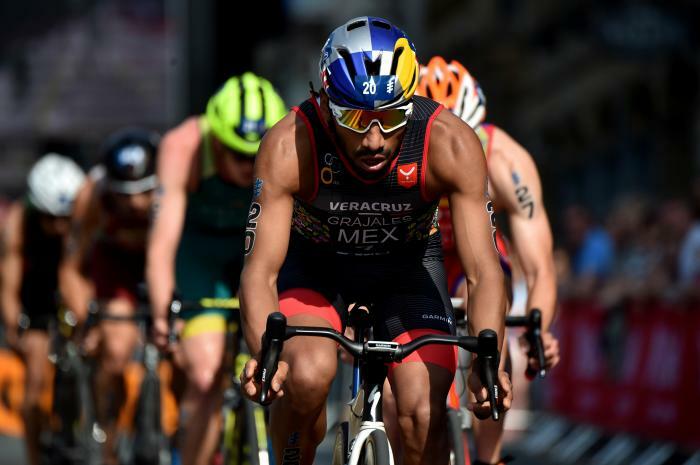 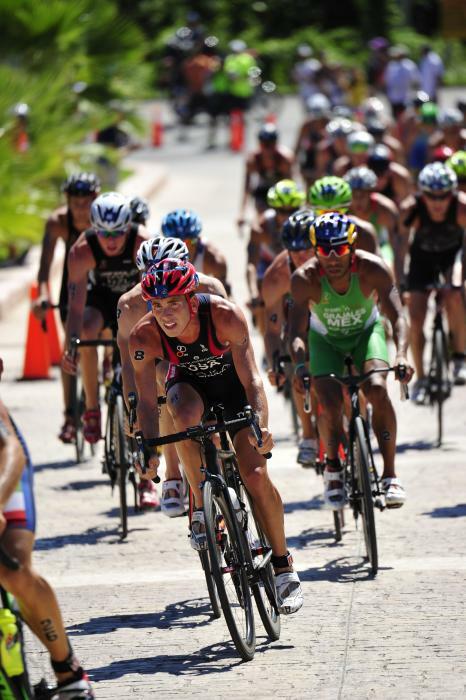 The 2016 Cozumel ITU Aquathlon World Championships will once again be the start of the week long Cozumel Grand Final program on Wednesday, September 14. 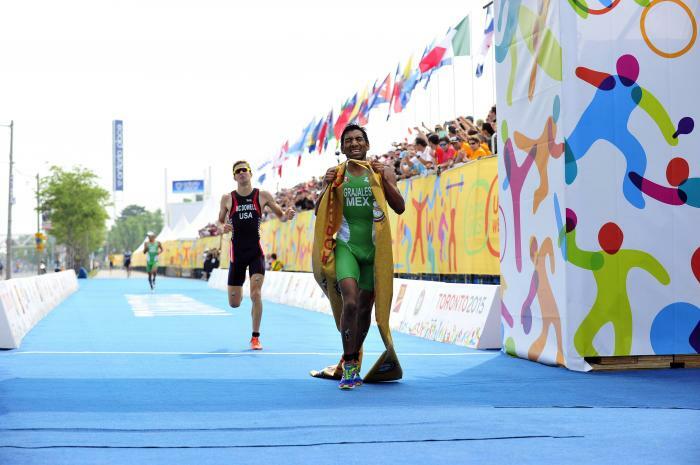 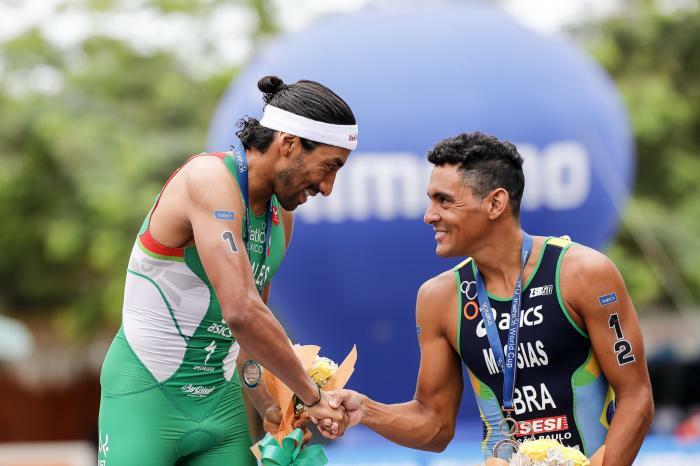 It was an event that provided a podium of firsts as Spaniard Mario Mola was finally able to capture the gold medal in Japan at the 2016 ITU World Triathlon Yokohama.